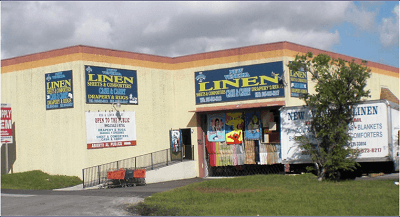 Welcome to New Venezia your destination for high quality linens, rugs, curtains, bed sheets, comforters, cushions, bath and almost every home decor product and supplies you will need.We are open to the public and our prices are unmatched. Our inventory is always changing, so check-in for our newest items at the best prices. We ship almost everywhere across the world. Sign-up for our newsletter and get instant notification of our latest products. View some of the item that we carry below. Contact us for a list of more styles and products.